A premium quality, highly concentrated wash and wax formula which consists of a special selection of additives which deliver a high gloss, streak free finish. 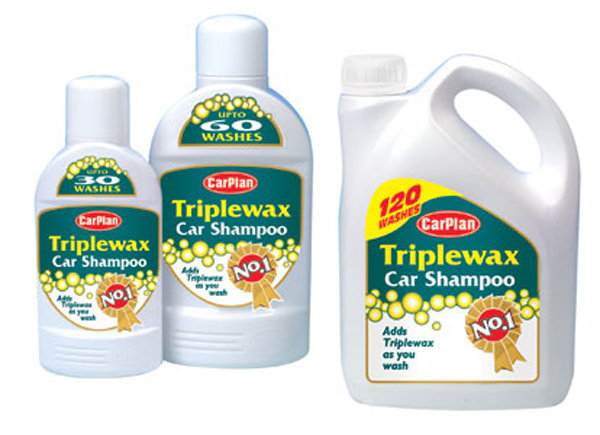 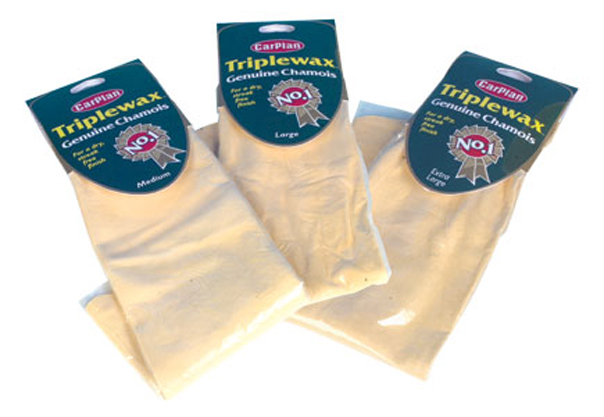 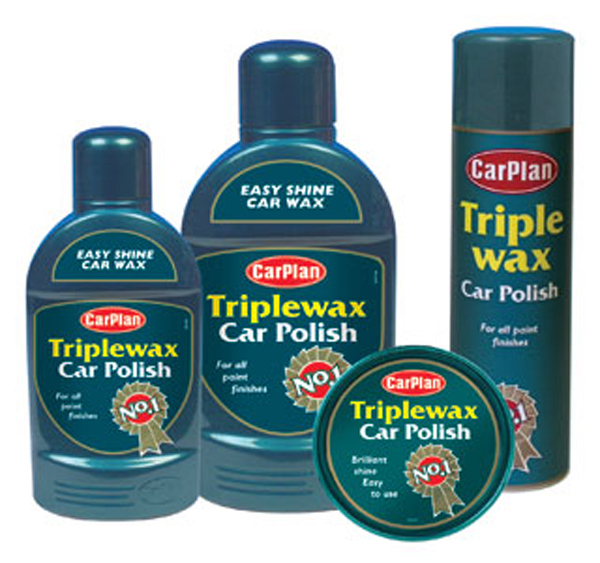 Combining 3 types of wax, triplewax delivers excellent results and protection for your vehicles all year round. Easilyapplied to the paintwork whether wet or dry and even in direct sunlight. 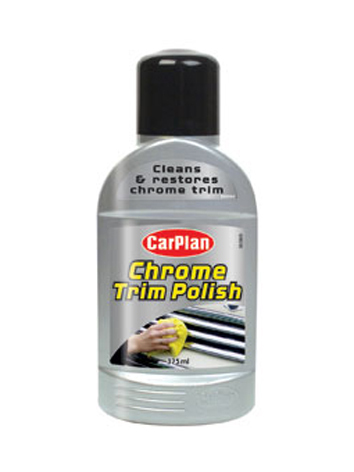 Produces an extremely high gloss shine. 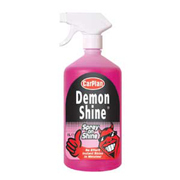 Simply spray on after washing and dry with a chamois. 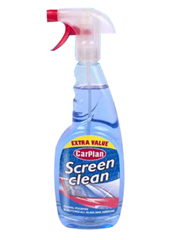 Sold individually in 1L trigger spray containers. Removes tar and oil from vehicle bodywork, wheels, plastic and chrome. 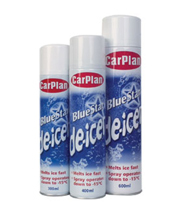 Sold in 375ml liquid containers. 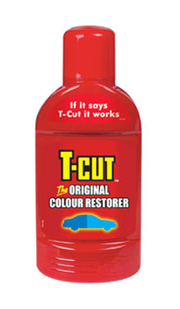 A unique formula that enables you to bring back the original colour of your vehicle. It removes oxidation, ingrained road grime, tar spots and dried insects. 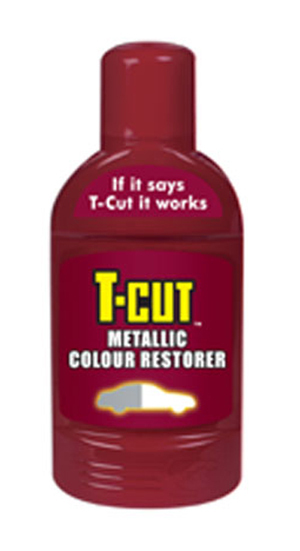 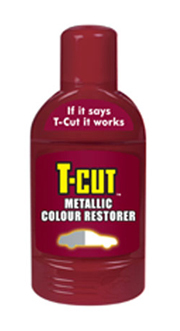 A unique formula that enables you to bring back the original colour of your metallic or pearlescent vehicle. 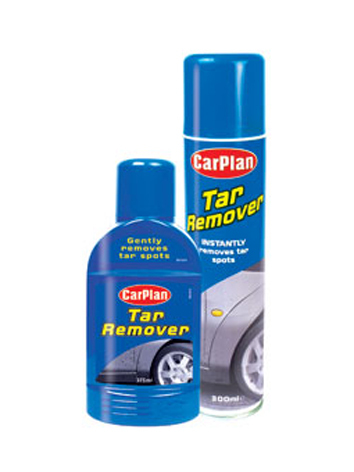 It removes oxidation, ingrained road grime, tar spots and dried insects. 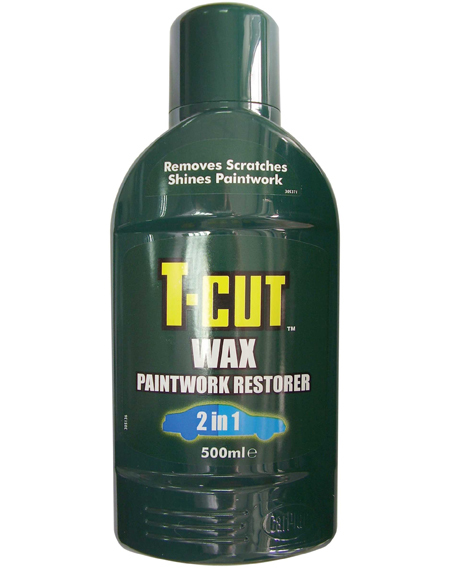 Acts in 2 ways by removing paintwork imperfections, scratches and blemishes whilst also a long lasting, high gloss shine in one operation. 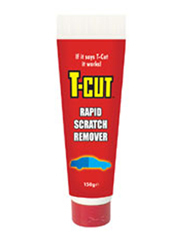 An excellent trouble shooter which is specially formulated to remove surface scratches, swirl marks and blemishes. 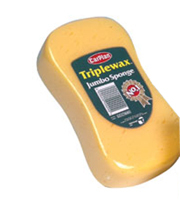 Sold individually in 150g containers. An alternative to traditional chamois. 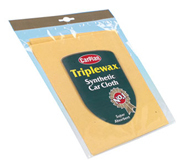 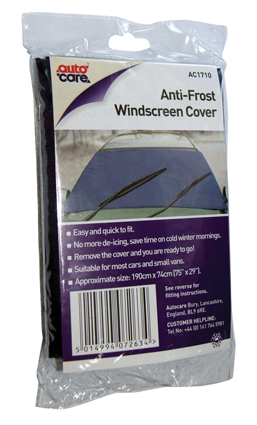 The synthetic cloth is super absorbant, hard-wearing and will not scratch paintwork. An extremely soft and highly effective microfibre mitt for polishing vehicles. 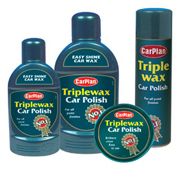 Ideal for the applying of polish and wax to car surfaces. Can be used for interior or exterior valeting. 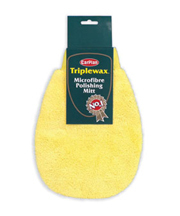 This product has a super soft extra fine weave to help leave a streak and smear-free finish. Sold individually in packs of 5. 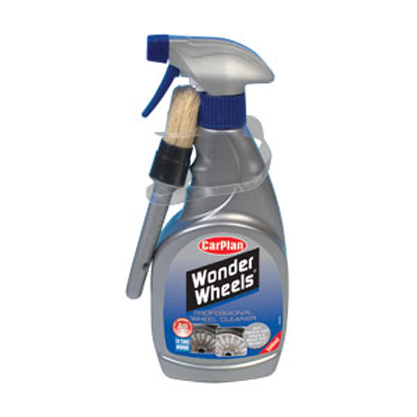 Restores the shine and lustre on most metal wheels such as stainless steel, brass, nickel, copper, aluminium and alloy. Sold individually in 375ml containers. 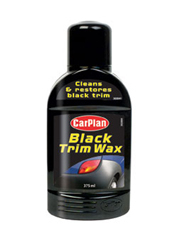 Suitable for most wheel surfaces, this powerful but gentle formula can be sprayed on, left for 60 seconds and simply blasted away to remove brake dust, dirt and grime. 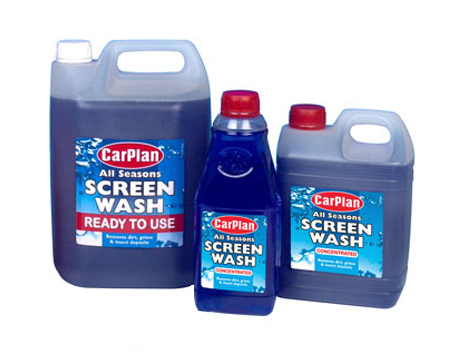 Sold individually in 1L containers. 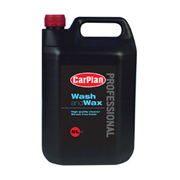 Cleans and protects the tyre walls in a simple spray application to produce a durable showroom shine. 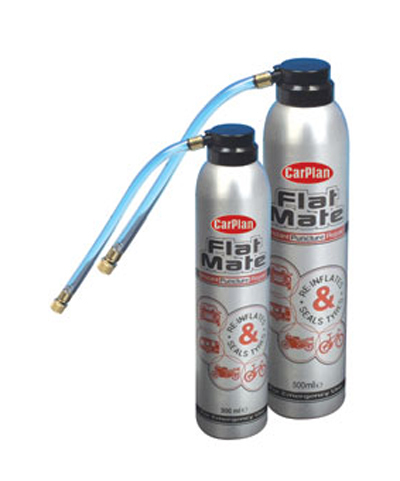 Sold individually in a 500ml aerosol. 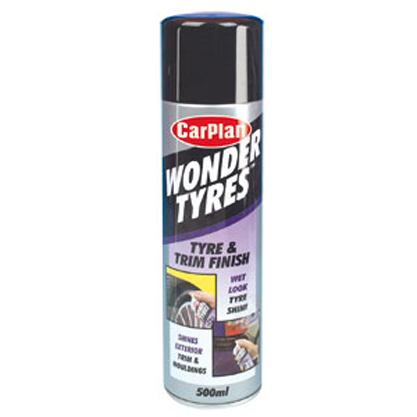 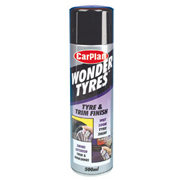 Produces outstanding results for cleaning alloy wheels through a trigger sprag and brush. 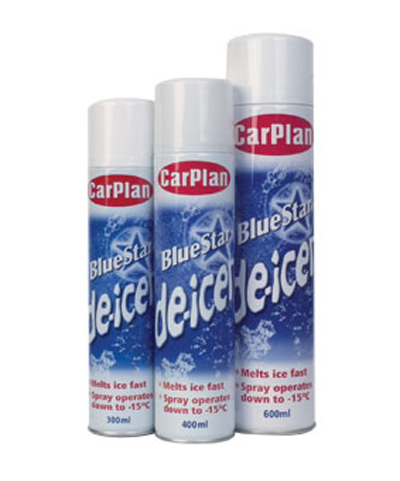 Supplied individually in 500ml containers. Dash Valet keeps the dashboard and interior trim dust free with anti-static ingredients and also contains UV inhibitors to protect against drying, cracking and fading. 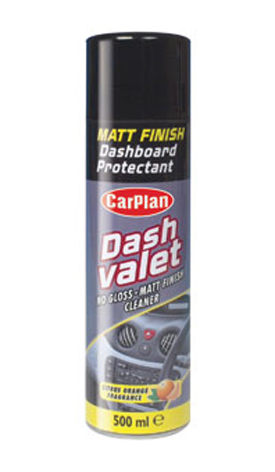 Produces a rich matt finish. 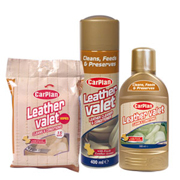 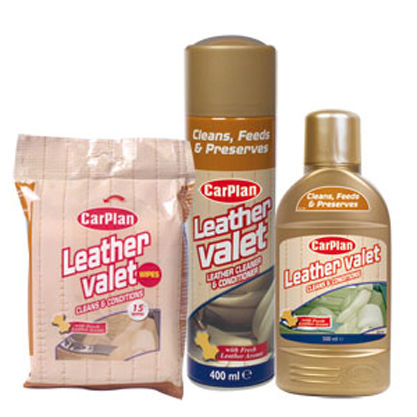 A blend of special soaps, natural oils and waxes that have been formulated to clean, moisturise and feed leather upholstery. 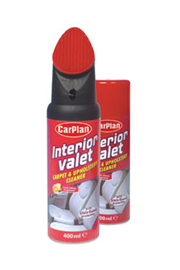 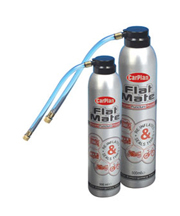 A powerful foam cleaner which removes dirt and grime from upholstery, carpets and trim. 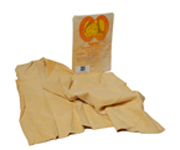 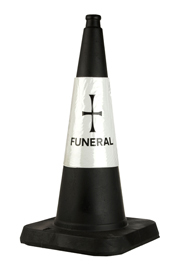 It also leaves behind a stain guard and odour mask to protect and shield. 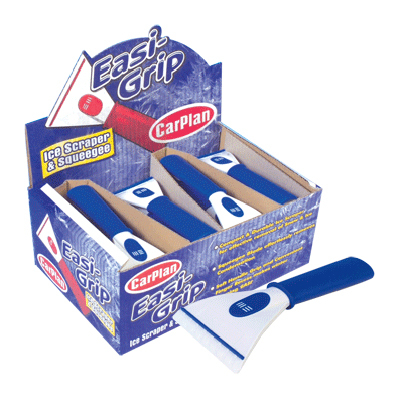 Sold individually in 400ml containers and includes an integrated brush. 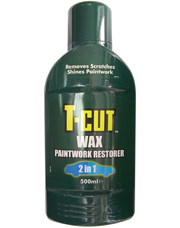 For the cleaning and restoration of all types of exterior black trim. 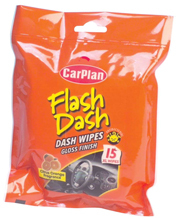 Flash Dash wipes to clean and refresh your dashboard/interior. Produces a pleasant citrus orange fragrance and a gloss finish. 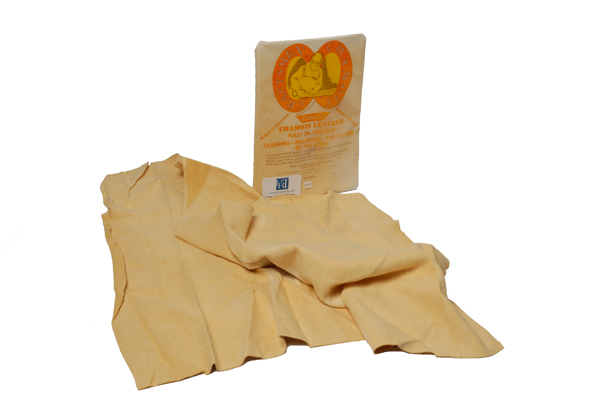 Each pack contains 15 XL anti-bacterial wipes. 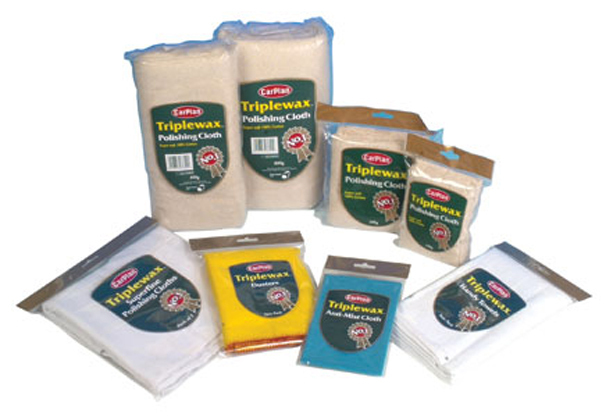 Sold as individual packs.